A magazine dedicated to crazy quilting. 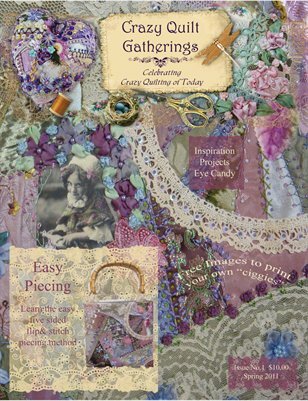 Featuring fiber artists, tutorials, tips, shopping sources,techniques and more. A little of everything for experienced crazy quilters as well as the novice.